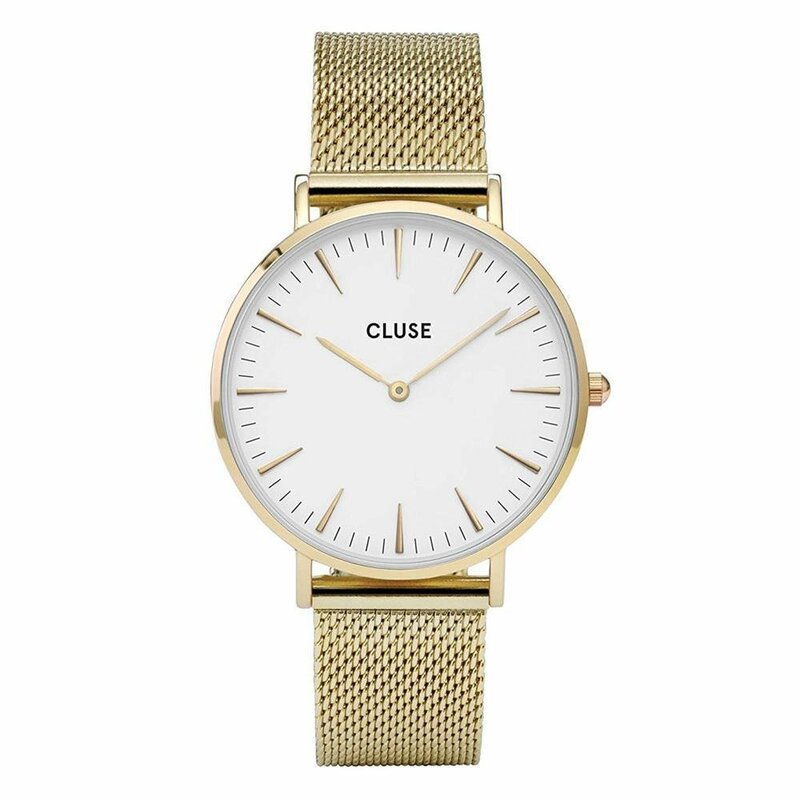 This pretty ladies Cluse La Boheme Mesh watch is made from PVD gold plated and is fitted with a quartz movement. 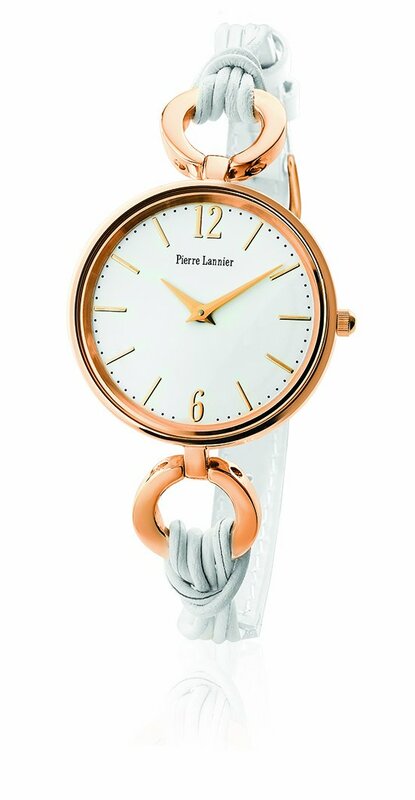 It is fitted with a gold tone metal bracelet and has a white dial. 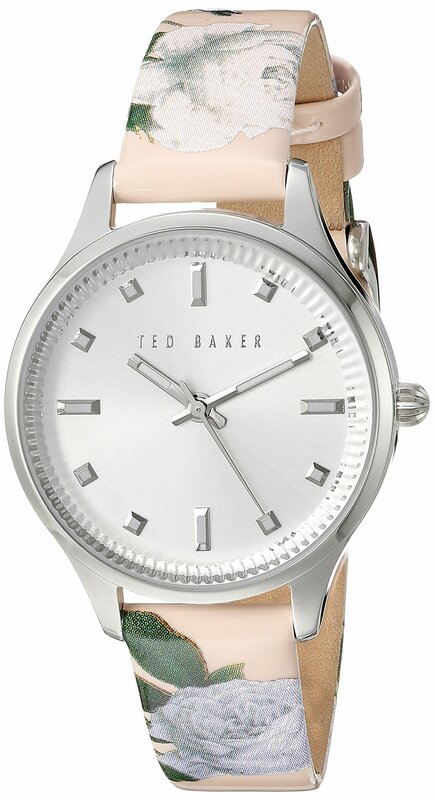 This stunning ladies Ted Baker watch is made from stainless steel and is powered by a quartz movement. 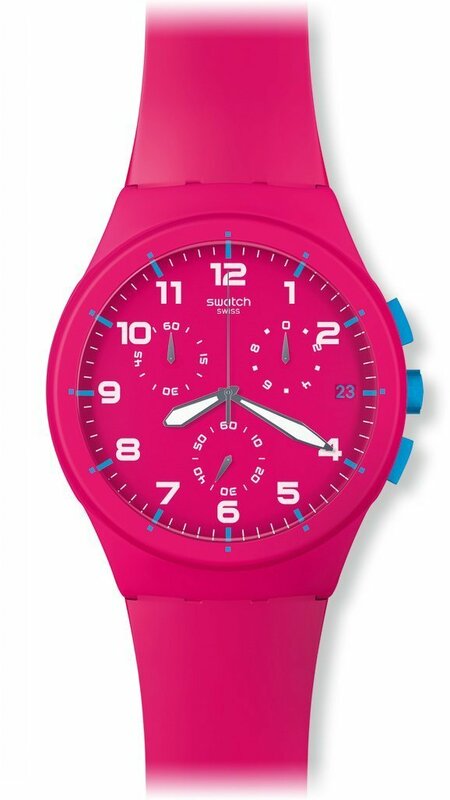 It is fastened with a multicolour leather strap and has a silver dial. 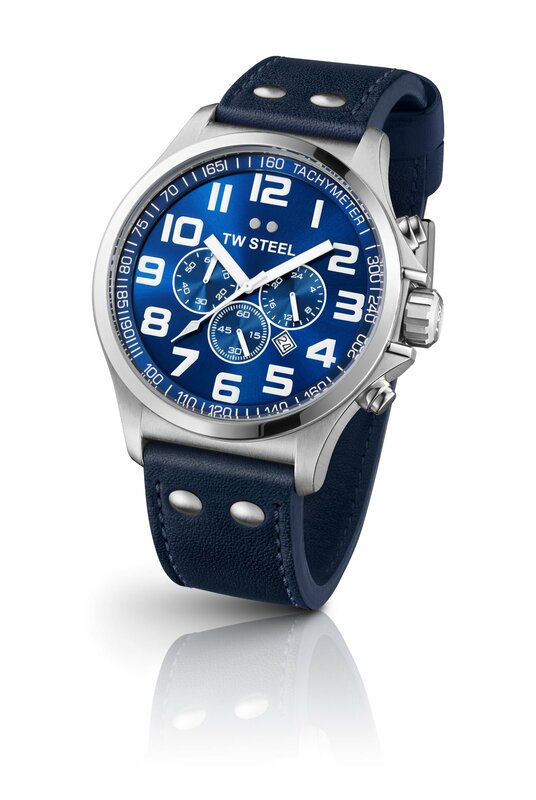 The STUNNING new Pilot collection from TW Steel! Features Chronograph Miyota 0S20 movement, brushed steel case, bezel with shiny steel finish, sunray blue dial with white index, blue inner ring with white numbers and tachymeter, white hands, blue leather strap with blue stitches and brushed steel clasp, 5 ATM water resistant. 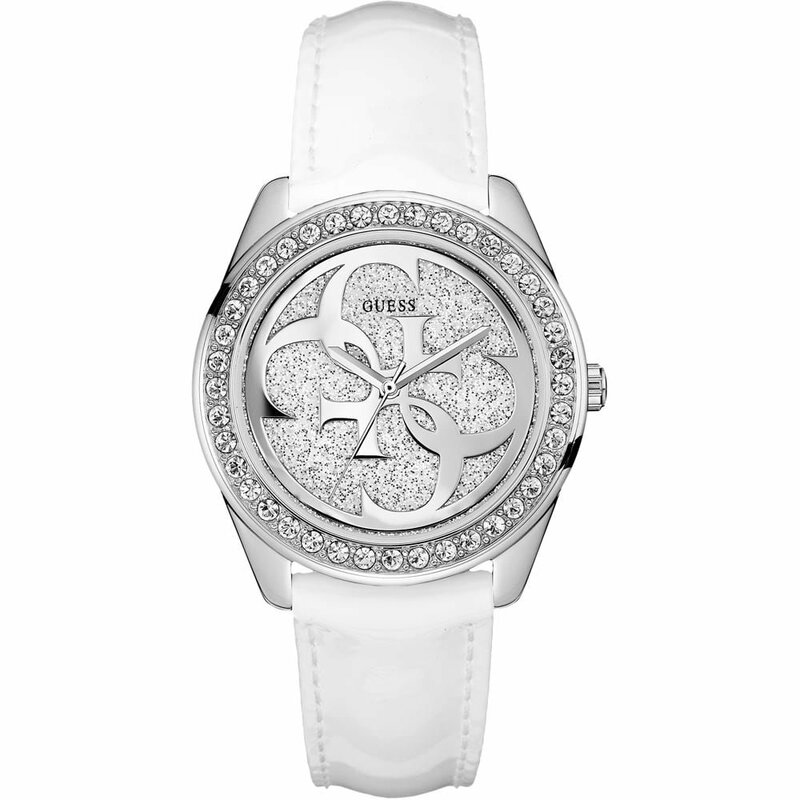 Seiko ladies This watch has a square, white black dial with Roman numeral markers, sophisticated blue hands and cabouchons crown. 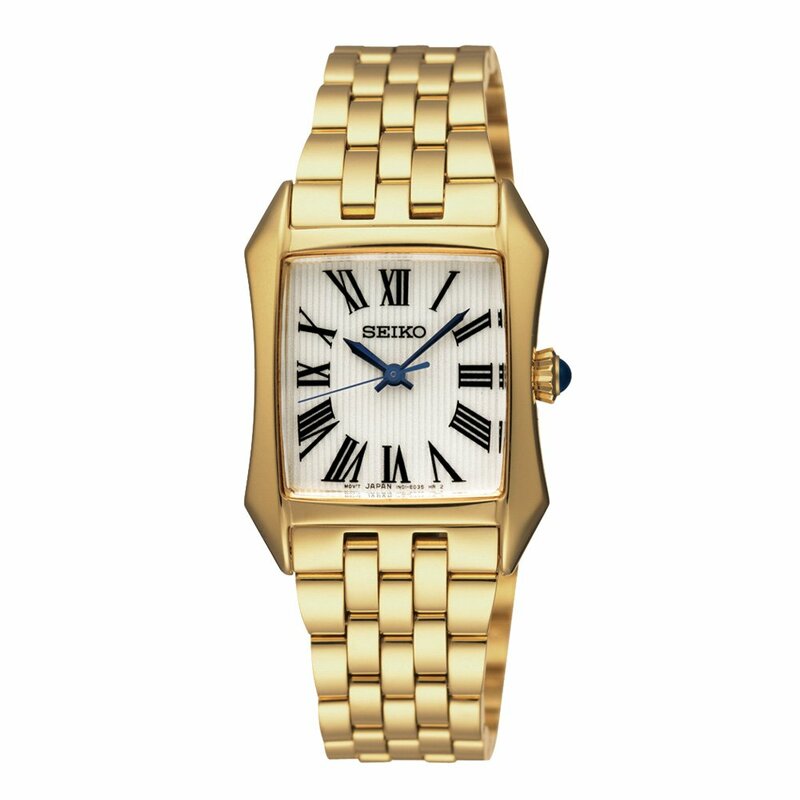 it is set in a gold-ion plated stainless steel case and bracelet, making it perfect for any occasion.